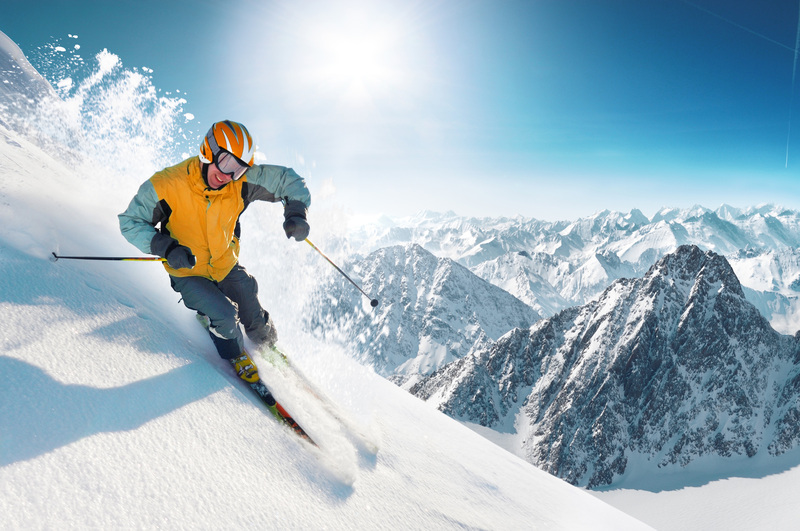 Ski Travel Insurance from just £55.98 per Year. When it comes to winter sports travel, it’s better to be safe than sorry. With Let’s Go Insure’s comprehensive cover, you can fasten on those skis and snowboards with confidence. and Start Rocking ’Round the Ski Season! Why Do I Need Ski Travel Insurance? If you’re a real winter sports aficionado, chances are you have been looking forward to this snow break for the large part of the year. And now that the time is finally here, you’ll want to make the most out of it! But there are all kinds of unpredictable forces out there that can influence your ski break in unwanted ways. Weather conditions are unpredictable and may hinder you from getting out on the slopes, ski equipment may get damaged or stolen, or a bad fall might result in an unexpected hospital visit. 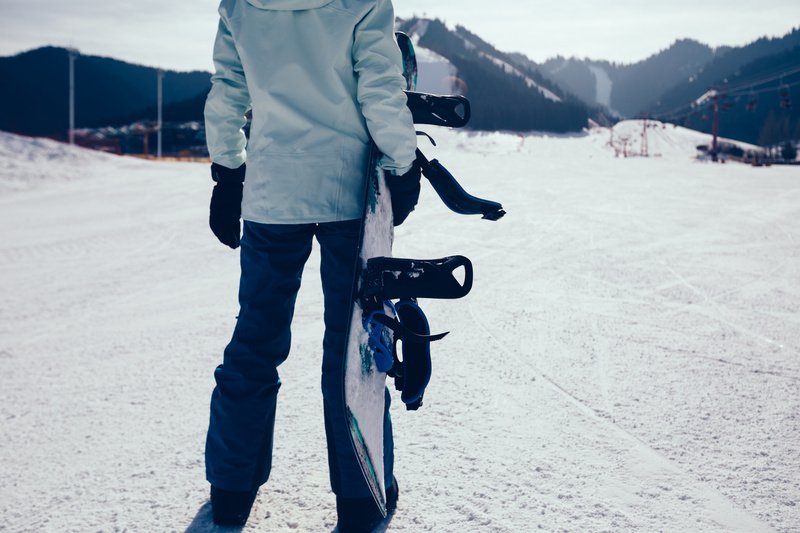 In order to curb the damage on your mood and the enjoyment of your holiday, it is a good idea to get yourself covered for any unforeseen expenses and make sure that you can get back onto the slopes as soon as possible. Keep hold of any damaged property so that we can inspect it. In case of piste closure, get written confirmation from the relevant piste authority. Keep hold of any receipts for lessons, equipment, ski passes etc. that you might purchase. Get hold of our team via email or phone. We will help you make your claim so you can get on with your holiday as good as you can. After your claim has been approved, you can expect your money to be paid back within 7 days. Such is the ease of doing business with Let’s Go Insure! What Is Included in my Policy? Why Should I Buy with Let’s Go Insure? Let’s Go Insure is one of the most trusted ski travel insurance providers amongst the snow-loving community. It has been proven that our insurance packages provide above-average cover for below-average prices – and that is why our customers come back to us again and again. 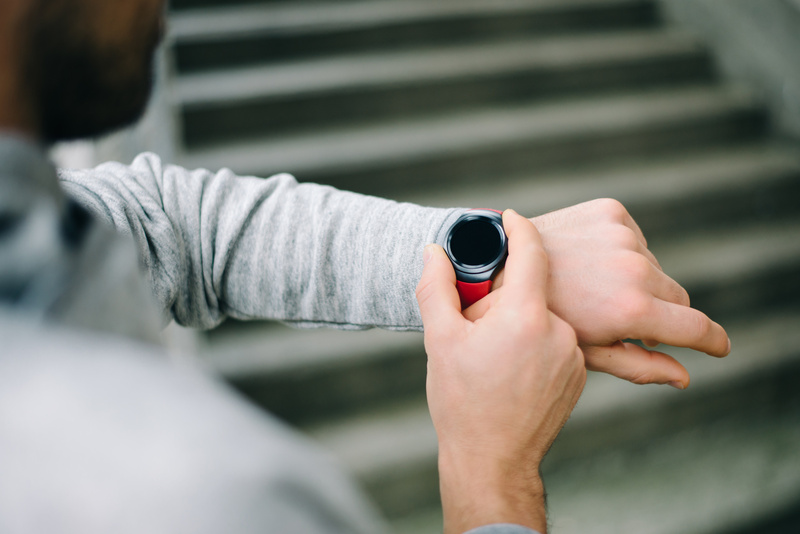 Our customisable, activity-based packages allow you to pay for what you need, and not pay for what you don’t need. What’s more, our policies are underwritten by some of the most trusted insurance companies on the market, allowing you full peace of mind when travelling abroad. In case something unexpected might happen to you while on holiday, we’ll pay your expenses back in record time. You’re welcome!